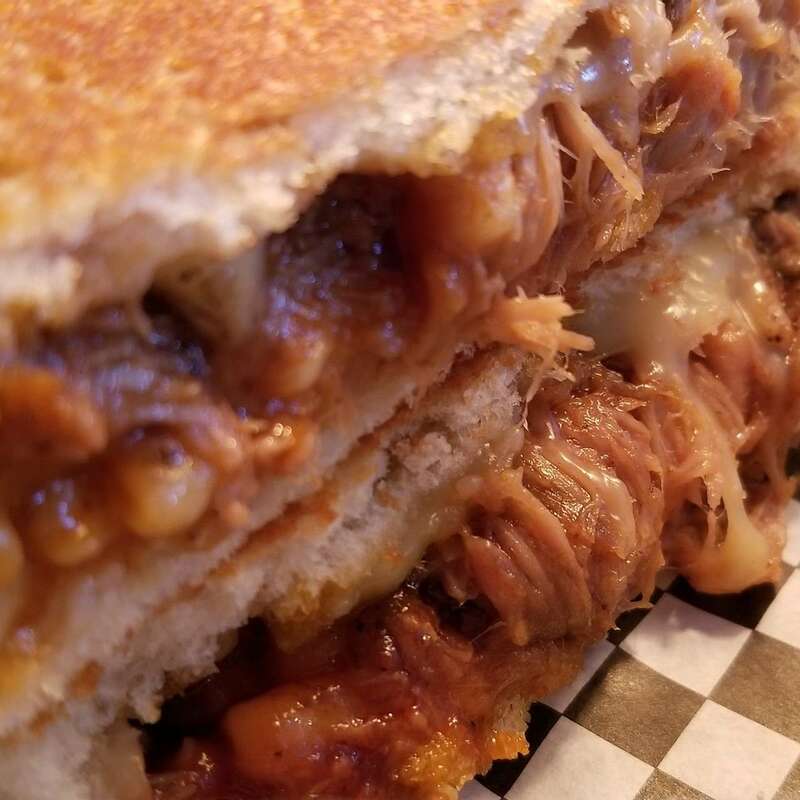 This week Dan and Andy are honored to be joined by Eleanor Taylor from Prairie Pie to discuss Druff’s, the downtown diner specializing in breakfast and grilled cheese. After thoroughly reviewing both breakfasts and dinners from Druff’s, there’s a new segment, with an especially dumb name, in which the Foodmales grill Eleanor about her life as a professional pie maker. Eleanor then allows the boys to sample a special R&D pie soon to be available to the eager public. It’s all a great time! Have a listen!